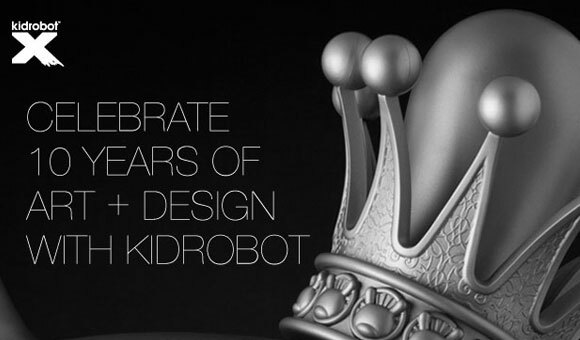 Kidrobot is celebrating the exciting journey we’ve taken over the last 10 years with an epic soiree: Kidrobot X: 10 Years of Art + Design. 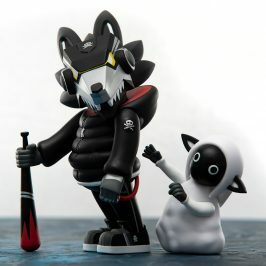 To commemorate this past decade of beautiful plastic, fashion and collaboration Kidrobot New York will host a 10 day gallery style exhibition from October 12- 22*. The exhibition will be open to the public starting October 13. 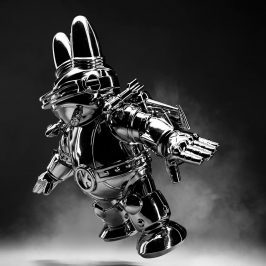 It will kick off with an invite only VIP party and feature multiple collections of past designs, a charity auction of custom Dunnys, an exclusive 8-inch Dunny release and more. 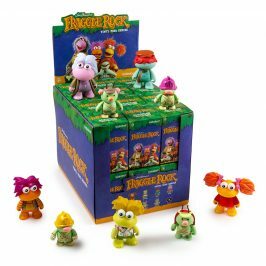 The art toy retrospective will be segmented in various timeline collections: Kidrobots, Dunnys, Black and a selection of notable releases and collaborations Kidrobot has produced. 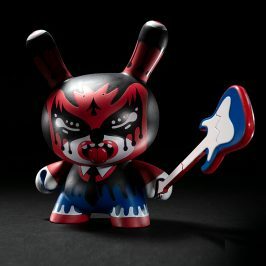 This exhibition will also feature 10 incredible custom 20-inch and 8-inch Dunnys by some of your favorite Kidrobot artists: MAD, Frank Kozik, kaNO, Chuckboy, 64 Colors, Jeremyville, Aya Kakeda, Scribe and Mishka. These one-of-a-kind creations will be up for silent auction with 100% of the proceeds benefiting Art Start, a 20+ year award winning organization changing the lives of at-risk youth in NYC with creative arts. 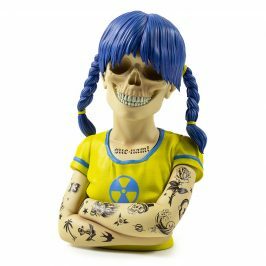 The fine folks at Art Start as well as Australian customizer Sekure D will be in the house on Wednesday, October 17 for a DIY workshop where we will be getting crafty with kids and customizing MUNNYWORLD figures from 5-7 pm. The one and only Jeremyville will also join us for live painting and artist talk on Friday, October 19 from 6-8pm. 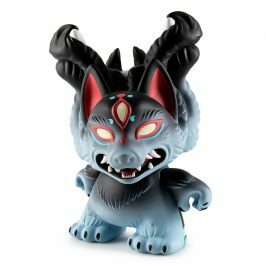 Kidrobot X will end with a fancy schmancy closing party on the evening of October 22 from 7-9 pm.